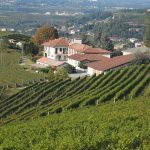 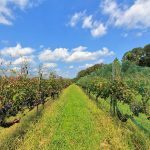 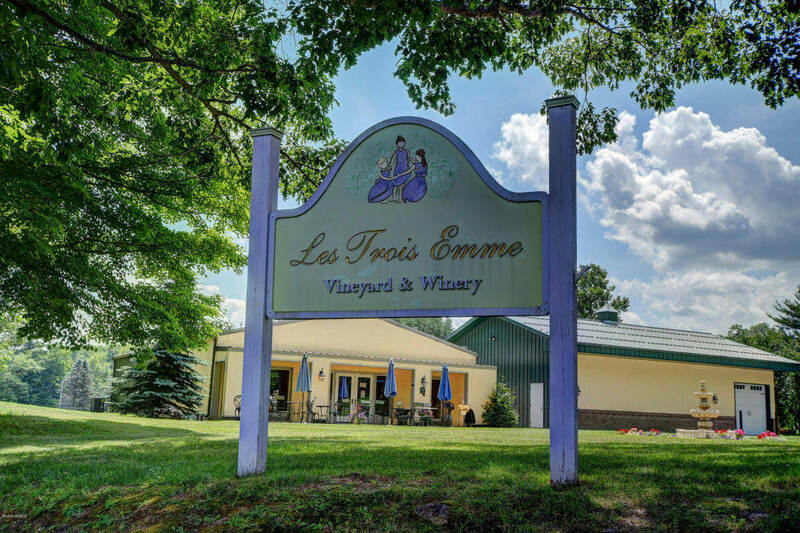 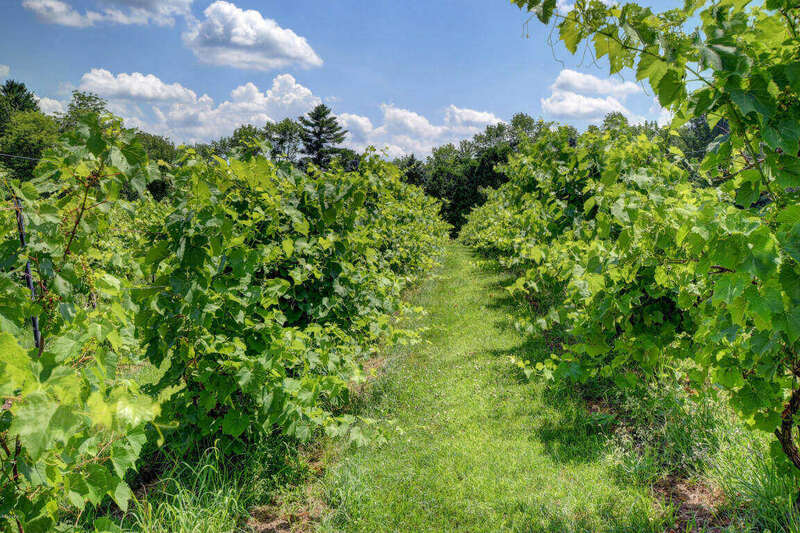 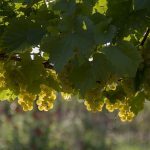 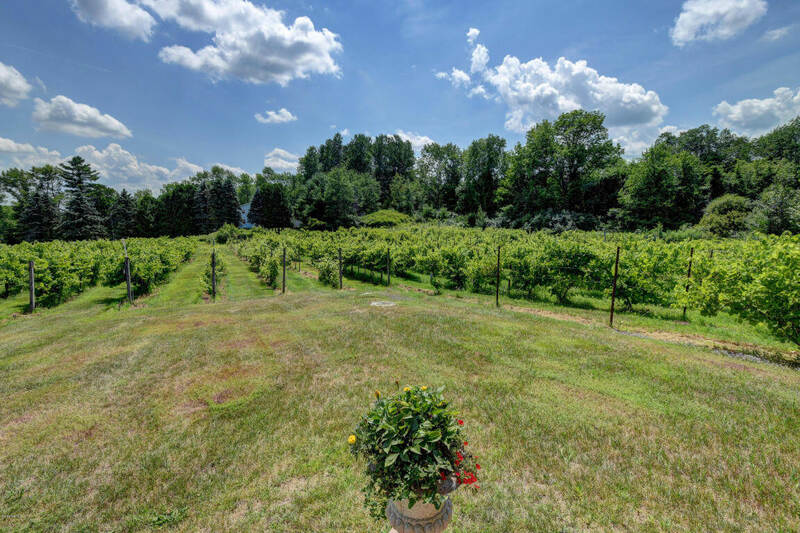 Opportunity knocks with this winery and vineyard in New England. 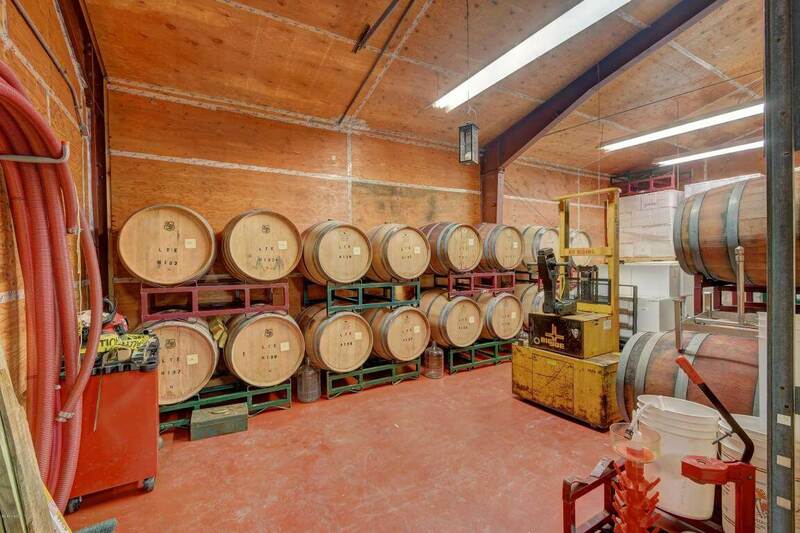 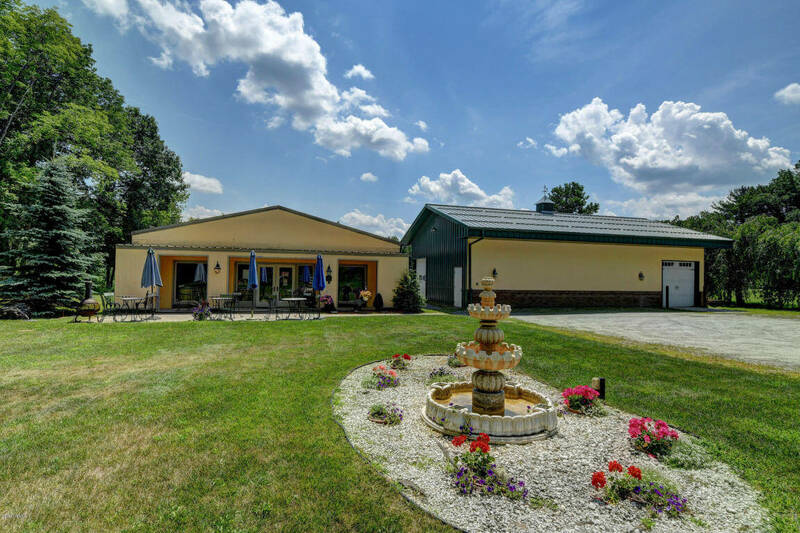 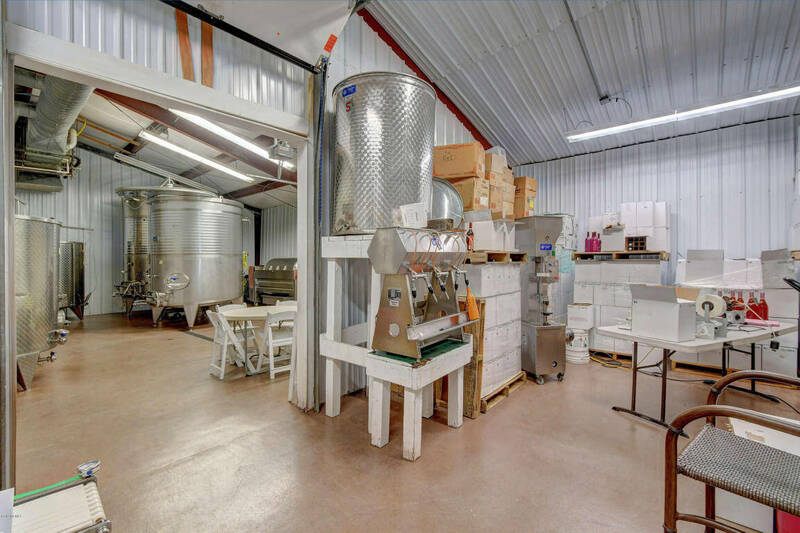 Here is a complete turnkey business in a great location with 5 acres and a complete vineyard. 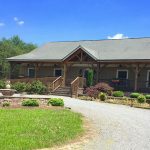 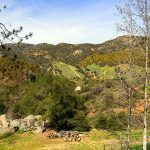 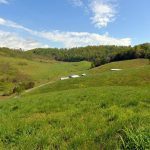 Located about 6 miles from town in a beautiful setting and a great opportunity for someone to make money and have fun. 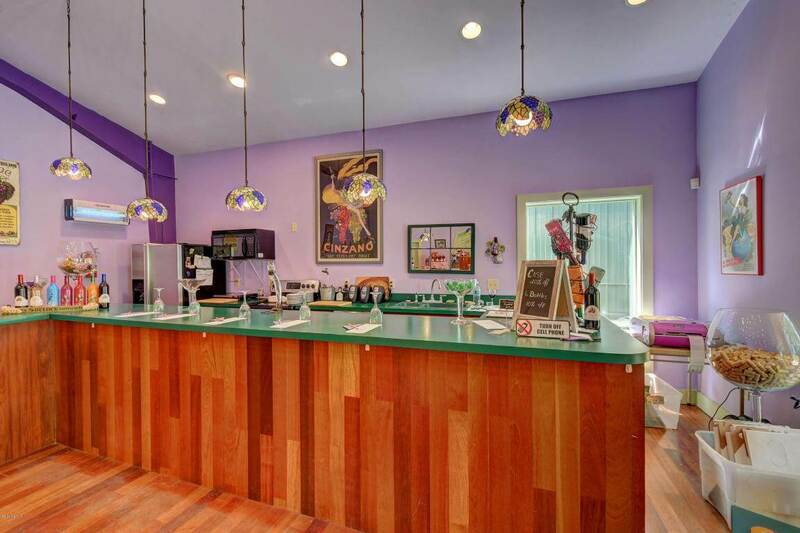 This property is brought to you by Rick Walden and Kameron Spaulding and was submitted through therealestatesalesnetwork.com.